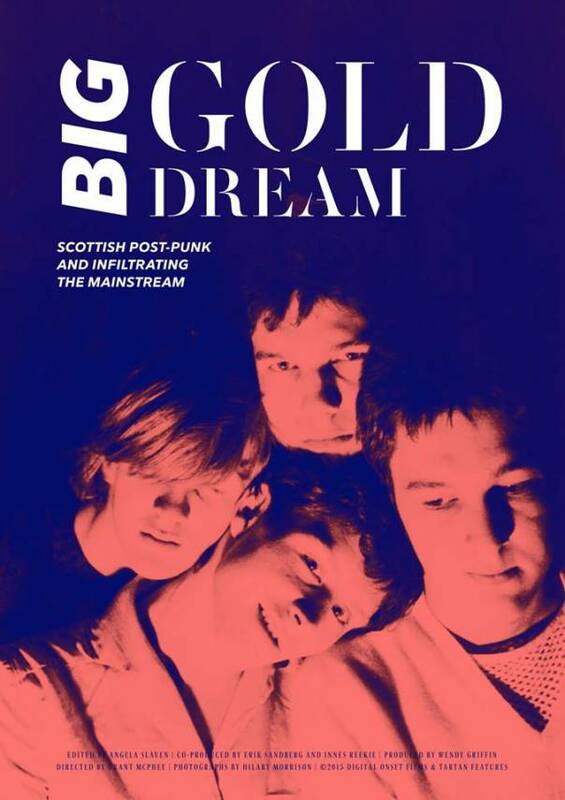 The film ‘Big Gold Dream’ which documents the Edinburgh post punk scene gets a showing in Fife next Wednesday (30th) at the Adam Smith Theatre, Kirkcaldy. Narrated by Robert Forster of The Go-Betweens, the documentary features contributions from the likes of Davy Henderson and Bob Last. The screening will be followed by a Q&A with the film’s director, Grant McPhee. Tickets are £6.50 (£5.50 concessions) from OnFife.